Barbara Niklinska obtained her medical degree from Bialystok, Poland. She completed her residency in Baltimore, MD at the St. Agnes Hospital. 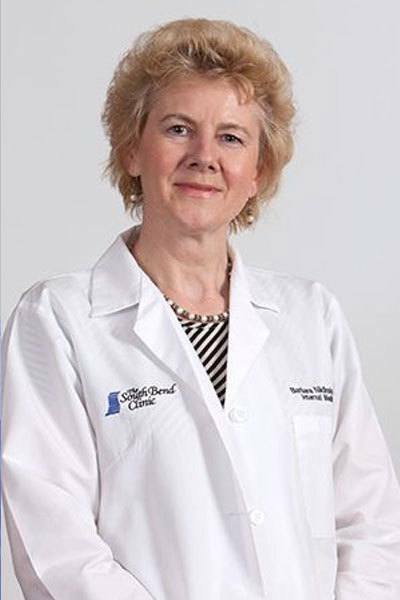 Barbara is board certified in internal medicine and is also fluent in Polish.